It's always depressing coming home from holiday. I've spent the past week in sunny Watergate Bay, Newquay. And sure enough, within minutes of being home it starts pouring with rain. That's always the way. 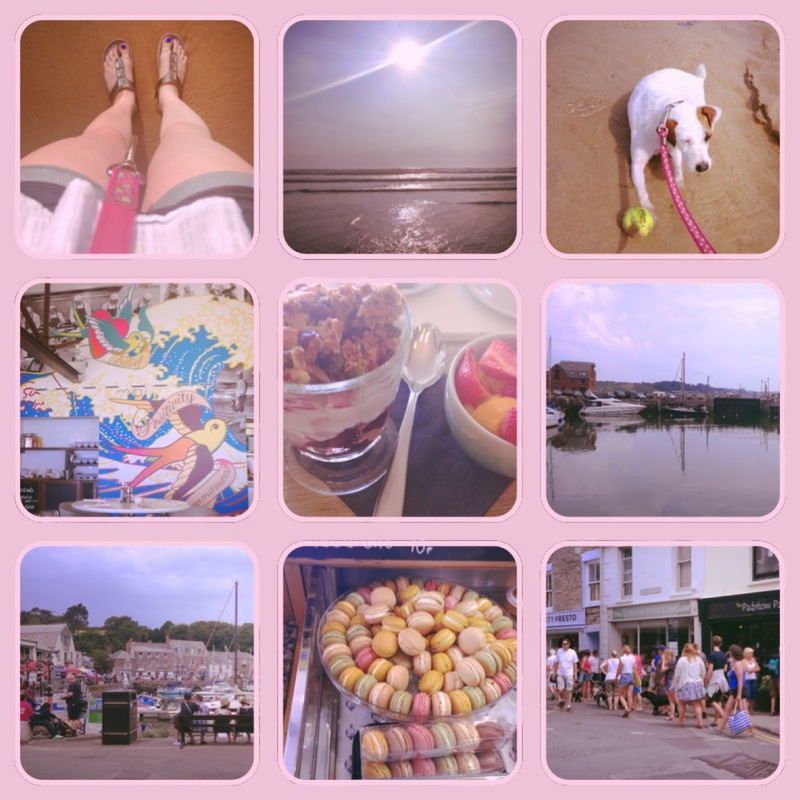 My final two days of holiday consisted of even more walks on the beach, breakfast at Jaime Oliver's famous 'Fifteen' restaurant, and a stroll round the quaint little town of Padstow. Note the three Pasty stores in a row. When in Cornwall! It was such a relaxing break - Watergate Bay was exactly what I needed after a hectic time at work. But it's back to the grindstone tomorrow tomorrow - holidays can only last so long.